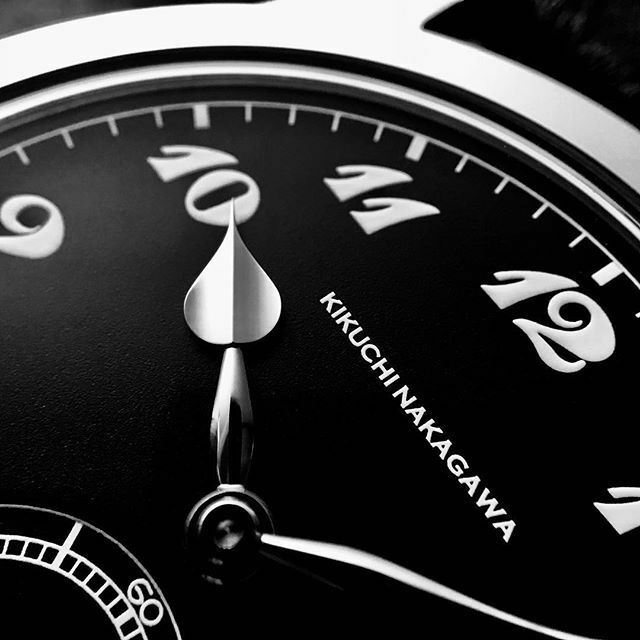 Two Japanese watchmakers met in France whilst studying, and decided to make their own watches. The Murakumo is their first creation. The case is done in stainless steel and measures just 36.8mm x 8.5mm. It has a box-shaped AR-coated sapphire crystal with a solid caseback. Movement is the Swiss automatic caliber KN001 (base Vaucher Manufacture Fleurier) with 29 jewels, 21,600 vph and a power reserve of 48 hours. Ceramic ball bearing micro-rotor. 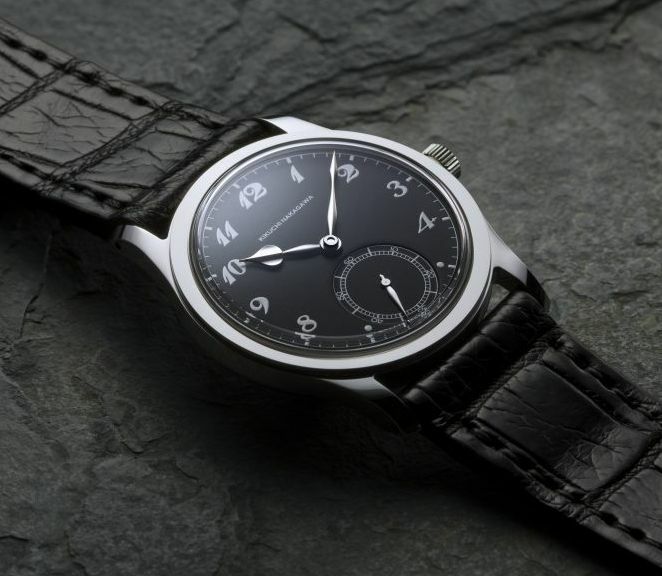 The matte-black dial has Breguet numerals and spade hands. All sourced in Japan. The 22mm black crocodile strap is also sourced in Japan. MSRP is 2,325,000 Yen (about $21,000). Wait times can be up to 2 years. Did I miss something or is it really $21,000 for a simple plain watch that doesn't appear to be very unique. 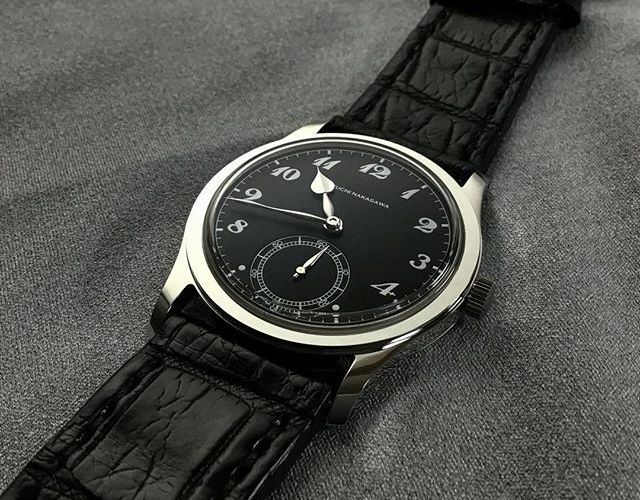 though it reminds me a lot of a vintage Patek, and the movement is very nice, one of the best you can get as a "boutique" brand. Case size is the same. These hands look hand made. Dial is superb - these pics don't do it justice bc it's matte black, grained finish. 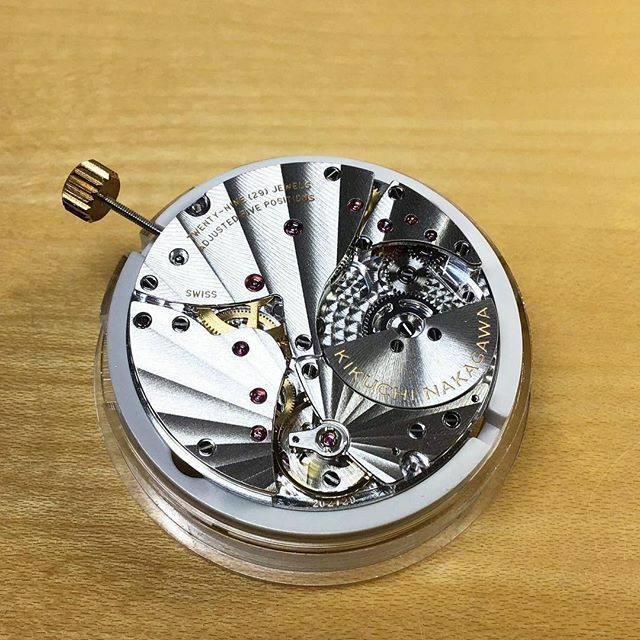 Movement finishing is superior than the PP seal - you can see that it's all black polishing on the movement, case & hands. I'd say this is a collector's watch through & through. The dial, the case, the crystal, the movement - all the attention to detail of a 1930s era classic dress watch. There's certainly enough Japanese collectors interested in this. It's a little weird they chose steel, but I think that's also a nod to the ultra-rare & highly sought after vintage stainless steel Calatravas. A million times out of a million, I'd rather this handcrafted independent than a $22,000 Grand Seiko serial production piece. Yeah, I love this watch. Just about perfect, I'd say. Much more preferable to something massed produced. Am I right to suspect that it's going to lose its perfect sheen through hairline scratches in no time? I mean, way more easily than plain ol' case polishing? Certainly not understanding $21k for this. As someone else noted -- strap is too wide for this one. 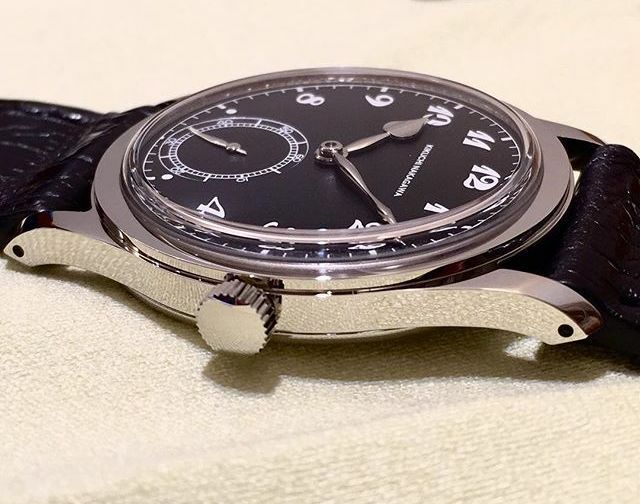 the size of the spade hour hand and the length of the lugs seem off....it's very nice and I am not a Patek or nothing watch person....it's so close.....grand seiko are so nice but typically too thick. but that's not a $22k love. From what I'm reading, you're looking at a very limited production, somewhat unique design, and people willing to wait 2 years for the watch. If that's the case and they're selling, then it's not priced too high for its market. There's more to the price than just exclusivity. It looks nearly hand made which is something no $5000.00 watch can claim. What other watch at $5K matches the workmanship of this piece? And look at the movement. It's ultra thin and uses a micro rotor to achieve that. Not that it's worth $21K but there are so many overpriced watches these days that maybe I've become desensitized. I would think that the $8k to $10K range would be more "realistic". There's little justification for price in this category of watch. 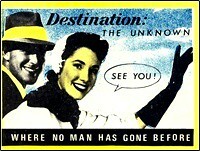 It's for people with huge amounts of expendable income. As far as being an assembler, we don't have enough information to make that judgement. The case is certainly not an off the shelf piece. The movement is not a $250 ETA. Certainly far more expensive. But it doesn't matter as long as there is a market that sees the value. All you have to do is look at the movement. What you are paying for is the many hundreds of hours of hand finishing that goes into all the parts. For example there are a number of videos available on YouTube about the HUGE number of hours and amazing skills of hand finishing that go into the top tier watches. Does incredible hand finishing make a better watch? That's arguable. But that's what you are paying for. 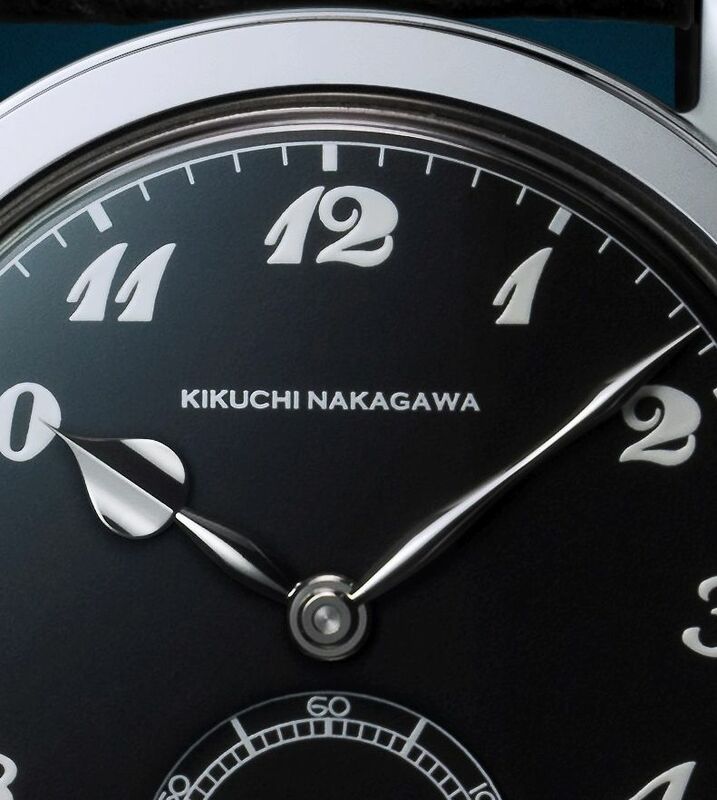 From what I can see this watch appears to have all those hand finishing details that would justify the cost. nice looking watch and obviously well made....but the price makes me laugh (out loud). to be fair....so do the prices of many other "rare independent" watches. The Vaucher movement is not exclusive to them, not even close; then again, we already know that. Vaucher will sell that movement to interested parties. The best example in my opinion of that movement being used, is by the superb Sjoo Sandstrom piece out of Sweden. Of note, it's a $7 watch, and extremely well finished for that price. The 'sourced' verbiage in the article, basically tells us that the parts/pieces come from Japan, but not from their workshop. They may do the excellent polishing in house, but Vaucher is strict about doing the movement finishing to spec, the parts are sourced and then assembled. Not exactly a tall order these days. ...and the 'two year' wait I suspect is either clever marketing, or clearly saying that they're not really operational and just making this a side hustle and will build a few if they get someone willing to pay it, and then will 'source' their parts at their various suppliers. I wouldn't pay $20K either, but that doesn't mean it's not "worth" $20K if their actual market supports it. The people replying to this thread for the most part wouldn't, but there are certainly those who will pay for exclusivity. See the insane mark-ups for a stainless steel Daytona. Just to mention one aspect: the movement is mirror polished? If so, it is only a beauty aspect that costs you very much. Paying that much for not needed specifications, and exclusivity? 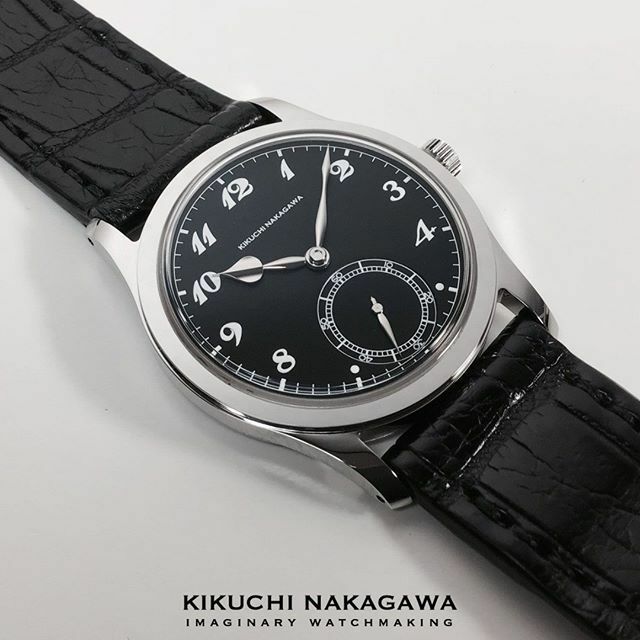 The latter is hot air where I live: I can walk with an IWC Mark XVIII through town and be the only one probably. And if not, then I am in a very select club, and I wouldn't care about it at all. To me, this is a beautiful watch, there are many high quality (good enough quality) look alikes. And to me it is too small. Paying this kind of money for this watch, which I could if I really wanted to, would make me feel like a fool, the emperor without clothes. very clean looking watch... looks really nice. Previous Topic: Baselworld coming soon guys!!! Next Topic: A couple of new additions... and a photo for Rats.